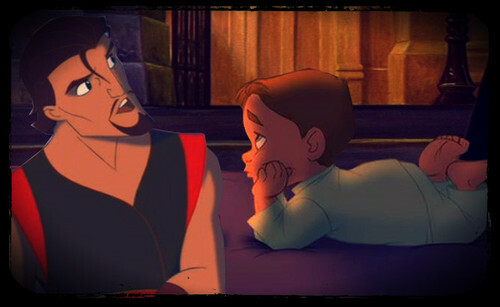 Simbad/Jim. Father & son. Wallpaper and background images in the disney crossover club tagged: simbad jim simbad legend of seven seas treasure planet disney crossover father son.